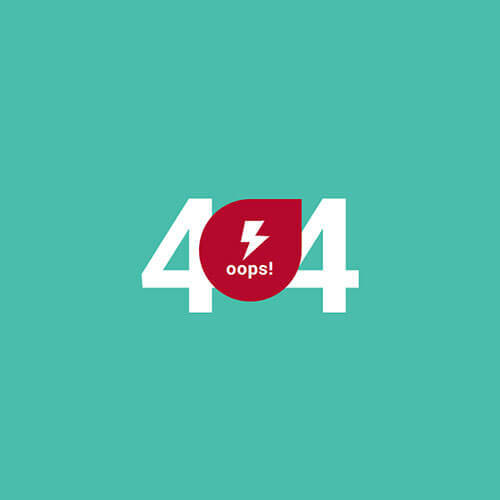 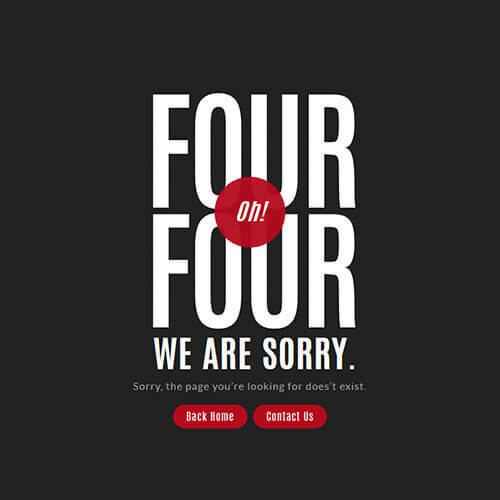 Give a smart and professional look with this creative 404 page. 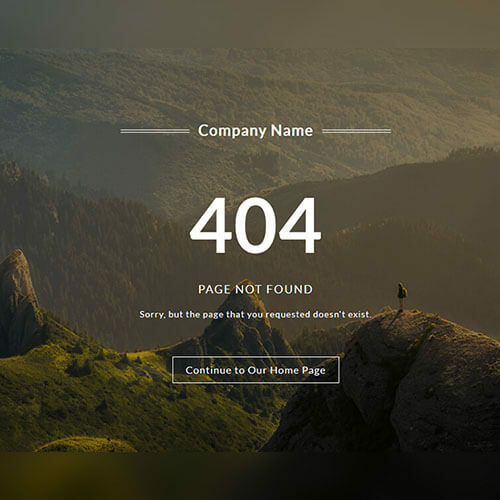 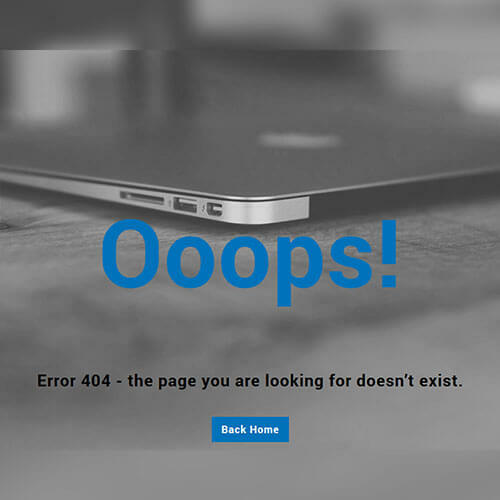 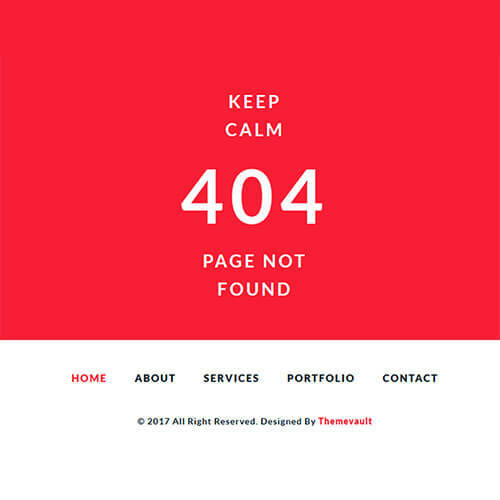 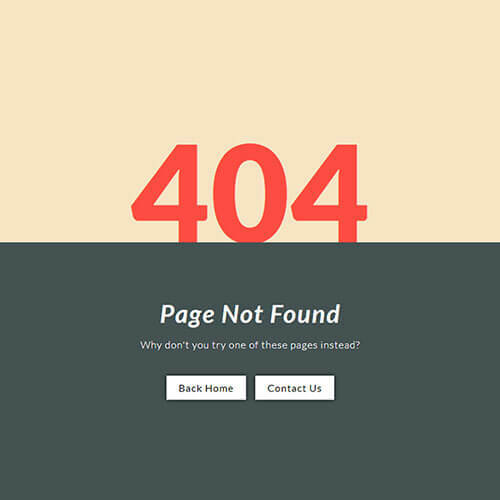 This error 404 page template contains a shadow effect with a company logo and links to redirect it to home page. 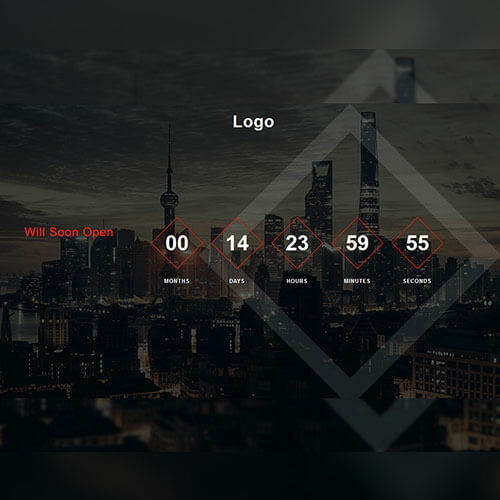 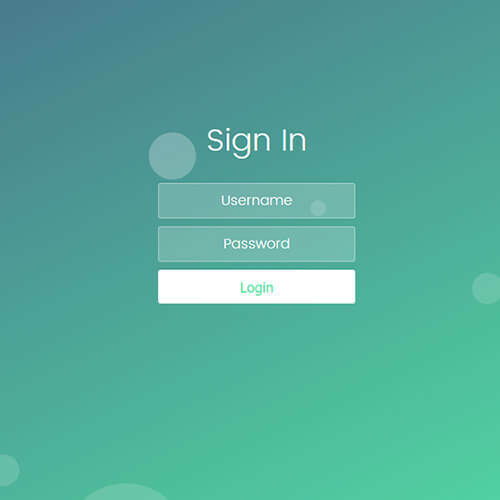 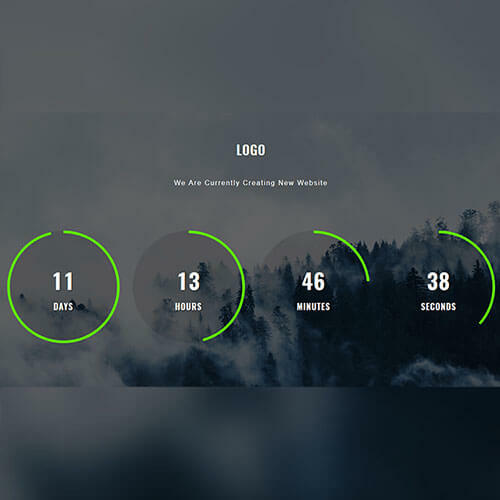 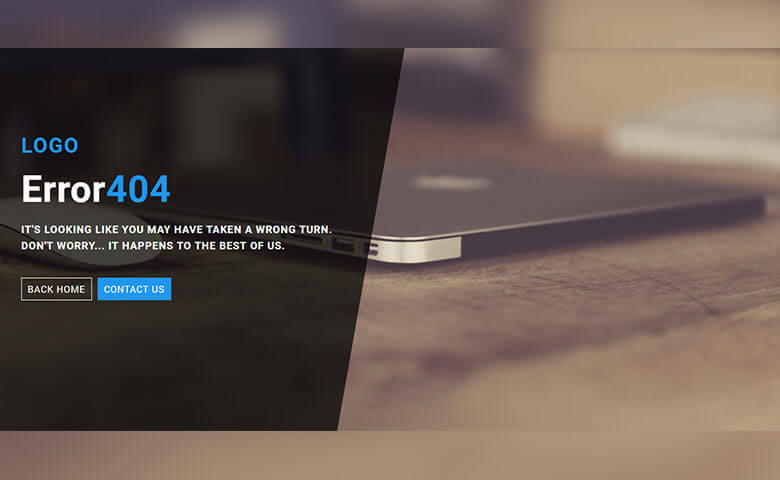 Entierly designed with HTML5 & CSS3. 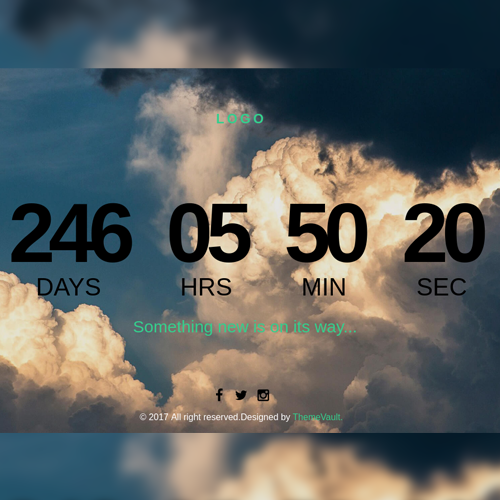 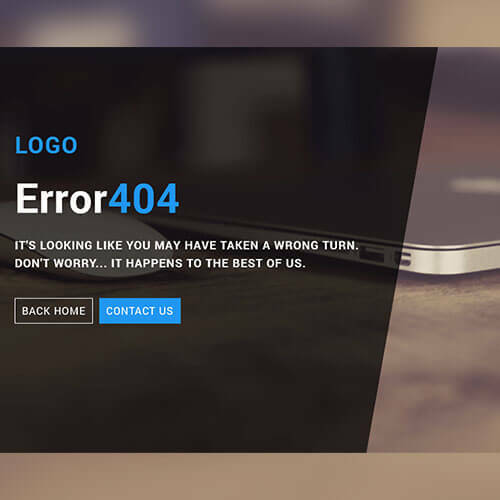 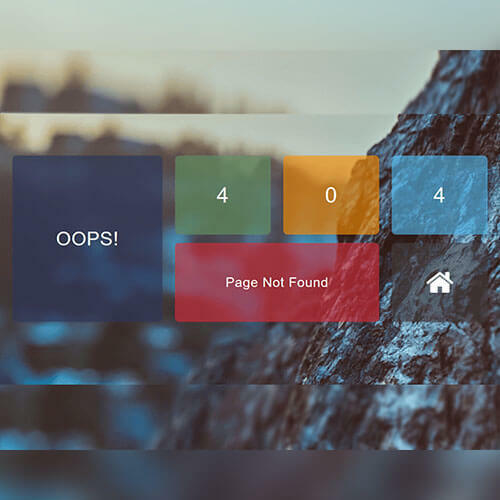 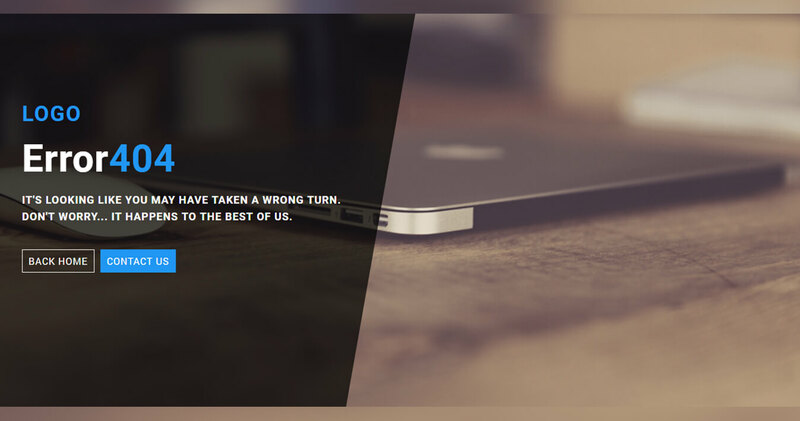 This error 404 page widget template is 100% responsive and cross-browser compatible.